The GX850 is the most recent addition to one of the longest-running Micro Four Thirds series of cameras out there, the Panasonic GF-family. 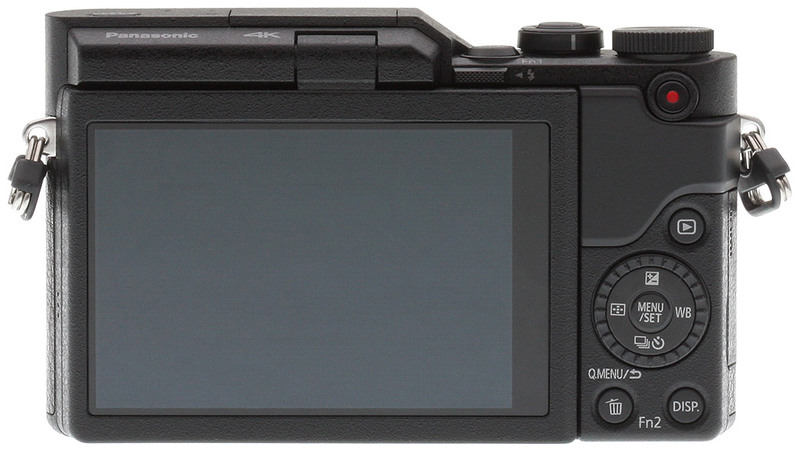 Despite the somewhat-odd change to a GX model name in most markets, this camera is still very much of the GF-series ilk (it is the GF9 in Japan, after all). This means that the Lumix GX850 is familiar, but don't let that fool you, there's a lot new here as well. The 16-megapixel Live MOS sensor has been updated, for example, and the camera adds 4K video capabilities. All in all, the GX850 proved to be a very capable entry-level camera in many respects and does it all for under $550 including a compact 12-32mm OIS kit lens. Panasonic 100-400mm f/4-6.3 ASPH Power OIS Leica DG Vario Elmar lens at 400mm (800mm eq. ), f/6.3, 1/250s, ISO 1250. This image has been modified. Click for original image. The Panasonic GX850 produces images with good color and hue accuracy, pretty good metering accuracy and very good sharpness. Looking first at image sharpness, the GX850 uses an updated 16-megapixel Live MOS Four Thirds sensor which lacks an optical low-pass filter. By eschewing the OLPF, the GX850 is able to capture very sharp images. However, this sharpness comes at a cost: the possibility of moiré and other aliasing artifacts. 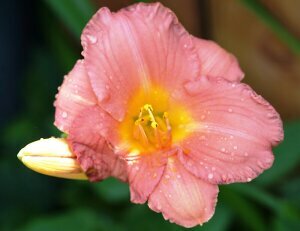 This can lead to an apparent shimmering pattern and jagged edges, but this trade-off is becoming commonplace as more cameras drop anti-aliasing filters to attain greater per-pixel sharpness. Panasonic Leica DG 100-400mm f/4.0-6.3 lens at 400mm (800mm eq. ), f/6.3, 1/640s, ISO 800. As you increase the ISO, image quality and detail remain very impressive, particularly for a Micro Four Thirds camera. With the GX850, base ISO is 200, but it can be extended to ISO 100. Image quality at ISO 100 and 200 is excellent and nearly identical, and ISO 400 remains similarly sharp, although there is increased noise. Image quality remains quite good through ISO 3200 but beyond that, noise becomes too much for the in-camera processing to overcome. With that said, the GX850's image quality is a noticeable improvement over the GF7's across the entire ISO range, which tops out at 25,600. Not all users are concerned solely with how the GX850's images look on a computer screen, but are also interested in print quality. Here the GX850 also does well, producing a very good 24 x 36 inch print at up to ISO 400, and a very nice 8 x 10 up to ISO 3200. Given its sensor size and camera class, the GX850 is an impressively-solid performer when it comes to making prints. Panasonic Leica DG 100-400mm f/4-6.3 lens at 400mm (800mm eq. ), f/6.3, 1/640s, ISO 3200. This image has been cropped. Click for original image. Overall, the Panasonic GX850 delivers impressive image quality across the board for a Micro Four Thirds camera. It produces sharp images, albeit ones susceptible to artifacts, and it performs well at higher ISOs given its sensor size. You can dig into the details by checking out our lab results for the GX850. As an affordable compact mirrorless camera, it would be reasonable to expect somewhat less than stellar performance from the GX850, but the camera actually delivers good overall performance and is generally a quick little compact. With its electronic shutter, for example, the GX850 can shoot full-resolution images at close to 10 frames per second. Granted, it slows down to around 5 fps depending on the file quality with the mechanical shutter, but that's still reasonable considering its price and the class of the camera. Panasonic Leica DG 100-400mm f/4-6.3 lens at 364mm (728mm eq. ), f/8.0, 1/160s, ISO 200. In the real world, its autofocus performance proved quite impressive. The camera utilizes Panasonic's "Depth from Defocus" technology and delivers quick and accurate focus via its 49-area contrast-detect autofocus system. In the lab, the camera was speedy at most things as well, which you can read more about here. When in the field, the GX850 feels plenty quick with respect to shooting speeds and autofocus, but it does have a weakness. Its battery life is CIPA-rated for 210 shots, which is below average for a mirrorless camera. It does not seem better than its rating in the field either, so you will absolutely want a spare battery for the camera. On the plus side, it does offer in-camera charging via its USB port, so that's convenient. While speeds didn't change much from the GF7 to the GX850, buffer depths are improved and a new Venus Engine image processor helps the camera deliver 4K video recording and other 4K features. Capable of 4K UHD recording at up to 30 frames per second, the GX850 is impressive in its ability to shoot 4K at such a reasonable price point. There's a catch, though, as the GX850's maximum clip length at 4K is five minutes due to heat constraints from its compact form factor. If you want a longer clip length or faster frame rate, the camera can capture 1080p video at up to 60 fps for up to 20 minutes or at 30 fps for however long your battery and/or memory card can record. Sadly, regardless of what shooting mode you are in when you start recording, video is recorded in an automatic mode. You can use exposure compensation by setting it before you begin, but that's about the only control you have over exposure when shooting video. 3840 x 2160 video at 30 frames per second. Shot with Panasonic Leica DG 8-18mm f/2.8-4.0 lens. In addition to 4K video, the GX850 also has Panasonic's excellent array of 4K Photo modes. You can shoot 4K photo (8 megapixel JPEG images) at 30 fps and also take advantage of post-focus and focus stacking shooting modes. 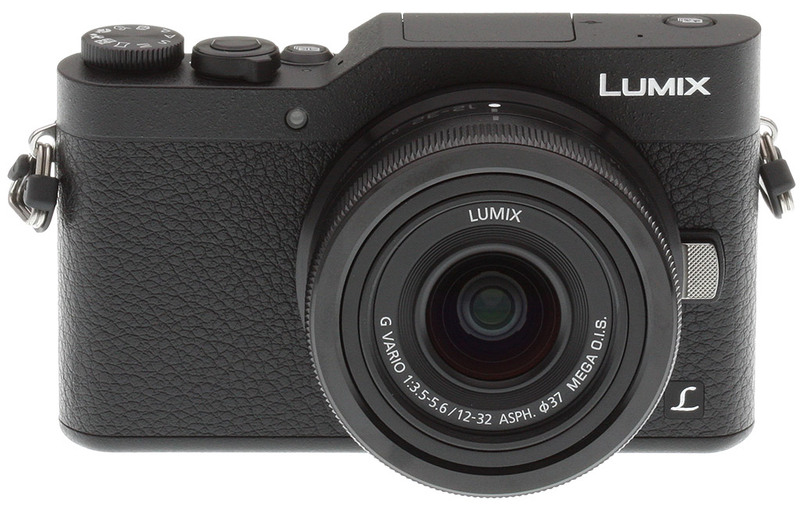 The Panasonic GX850 is very compact. Even with its bundled kit lens, the GX850 can easily fit into a jacket pocket. Despite its small stature, it still packs a tilting 3-inch touchscreen display, which works well in most shooting situations. A cost of the compact form is that the GX850 doesn't include an electronic viewfinder, so the camera can be a bit difficult to use in very bright light because the display is reflective. The minimalist and sleek GX850 has a few buttons scattered around the rear, but it doesn't include a lot of physical controls. The camera's touchscreen works well for menu navigation and many important settings can be accessed quickly and easily via the Q.Menu. The Panasonic GX850 is an impressive entry-level camera in its own right. It is well-designed, it performs well and it captures great images. It also includes numerous nice features, such as 4K video recording and many neat shooting modes. Its performance is enough to make the camera stand out in the compact mirrorless category. However, when you consider the price of the GX850 -- under US$550 with a kit lens -- the camera becomes a stellar option. While not without its faults, if you're looking for something compact and sleek which will offer a lot of great lens options and give you room to grow, then the GX850 is a great choice and is thus an easy Dave's Pick. Panasonic Leica DG 8-18mm f/2.8-4.0 lens at 8mm (16mm eq. ), f/8.0, 2.5s, ISO 200.